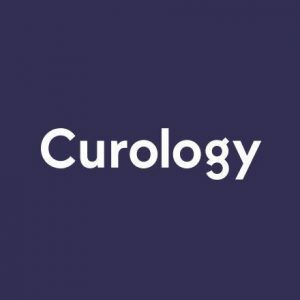 Curology is a direct to consumer skincare brand that enables consumers to get dermatologist care (and prescription skin care products) through an online service. After uploading “selfie” photos of your skin, you’re matched with a dermatology provider online, and a custom-made formula is made and shipped directly to you! Make sure to check whether Curology is available in the state you live in! On the day of our review, there was a handy zip code checker on their home page, as well as this Curology availability page in their support section.